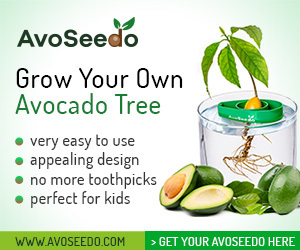 Minimize the Risk of Prostate Cancer By Eating Avocado - AvoSeedo - Grow your own Avocado Tree! Many people are looking for ways to live longer. The good news is, there are simple ways that can be done to decrease the risk of getting sick and add few years to your lifespan. Over the years, researchers have found that lifestyle modification can help like changing your eating habit. Experts recommended adding avocado in the diet to achieve it but the question is, how much and how often do we need to eat it? Many people are looking to find an answer on how to live longer. One of the ways that most would suggest is to quit smoking to minimize the risk of having cancer or to die from stroke. 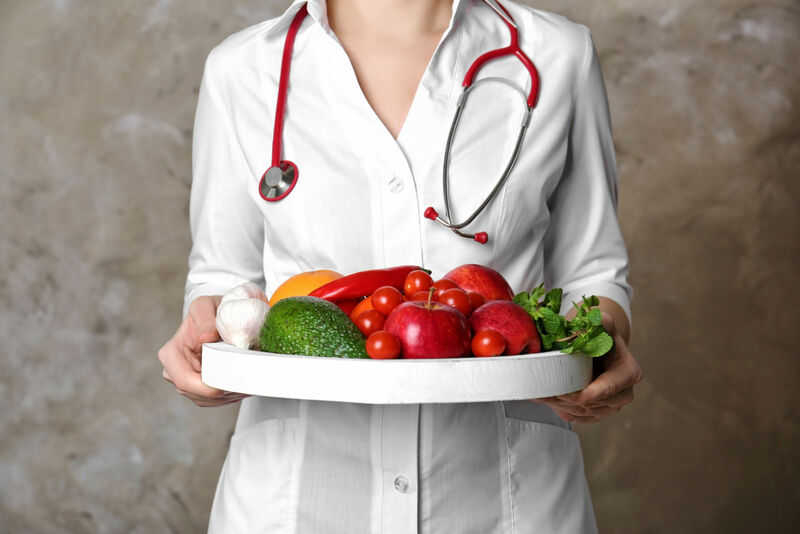 NHS added that physical activity combined with a balanced diet can also be beneficial to live healthier and longer. Dr. Sarah Brewer, a medical consultant, and Juliette Kellow, a dietician both recommended the consumption of avocado. They both agreed that this fruit is full of good fats that can aid in wrinkle protection and lower cholesterol. It is also loaded with a lot of vitamins and minerals that can help regulate blood pressure and maintain a healthy eyesight. Most would still ask how often we should eat avocado. As per the book of Brewer and Kellow, eating half of avocado three to four times per week is recommended. The lutein that is naturally found in avocados can reduce the growth of prostate cancer according to lab tests by 25 percent. The same study also showed that lycopene can diminish the growth of a cell by 20 percent. When lutein and lycopene are combined, it can naturally minimize the growth of cell growth a whole lot better. The advice of Dr. Brewer and Ms. Kellow is to enjoy a salad with a mixture of tomato and avocado. Tomato is filled with lycopene while avocado has lutein in order to fight against prostate cancer. A study was made to participants aged over 70 discovered that with higher intake of monounsaturated fats, fewer wrinkles were noticeable. Take into account that around two-thirds of avocados are monounsaturated. Brewer and Kellow added that the fruit likewise has vitamin E which is a potent antioxidant that can help in protecting the skin from cell damage as it keeps the skin protected from the UV rays of the sun. This entry was posted in All about Avocados, News and tagged Avocado, lutein, Prostate Cancer.